STONY POINT, NY – Lighting Services Inc. named Gordon Pevzner regional sales manager for the eastern U.S. He has over 30 years of lighting and sales experience in a variety of technical roles, including theatrical lighting design, dimming and controls, lighting specification and calculation services. 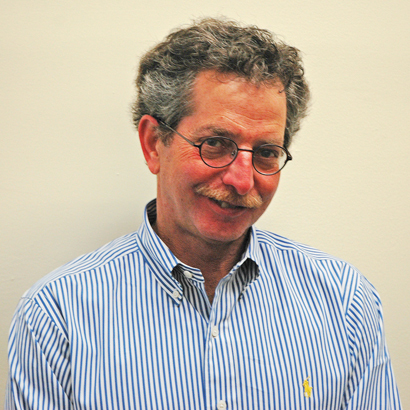 Pevzner, a graduate of Ohio State University, has been a member of the Illuminating Engineers Society of North America since 1988. He has held positions of the Philadelphia IES section President, VP, and Secretary. He has also served for two years as the committee chair of the regional trade show "Philadelphia Lights" and 10 years on the sectional IIDA awards committee. For more information, please visit www.LightingServicesInc.com.